You might remember the name drunkdebugger when thinking of the amazing Nokia N900. That’s because they showed us Froyo, GingerBread and now IceCreamSandwich on the Nokia N900 before other Android devices. There’s not much to it, the touch does seem to work It does say, “pre-pre-alpha”. Remember this is 2009 hardware, ARM Cortex A8 at 600MHz. Pretty nippy back in the day, and quite amazing for Nokia. This makes me think, what amazing thing could a Maemo 7 phone be doing right now if Nokia didn’t flirt with Intel. 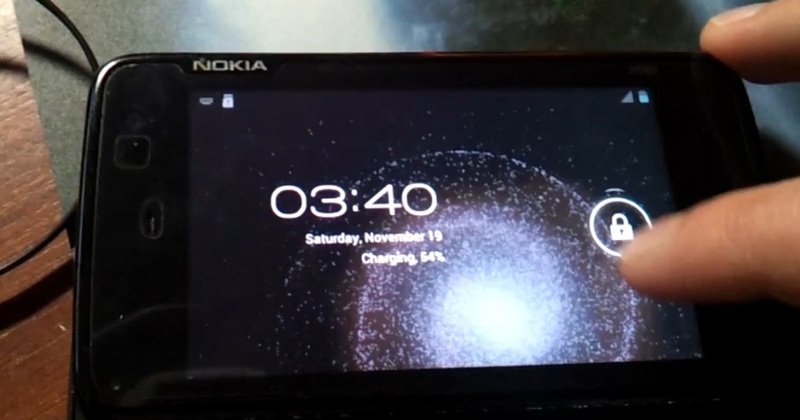 « How to: Speed up Nokia N9 transitions.